Catch Up with Head of Culture &amp; Trends at YouTube Kevin Allocca. He’ll Share His Thoughts and Analysis of Videos that Defined Pop Culture in 2018. Whether launching a global career or rallying people in far corners of the earth to a cause, YouTube connects and entertains the world. People around the world are now watching a billion hours of YouTube’s incredible content every single day, and they don’t just view a popular video, they remix, share, parody, and build a fan community that extends far beyond the watch page. 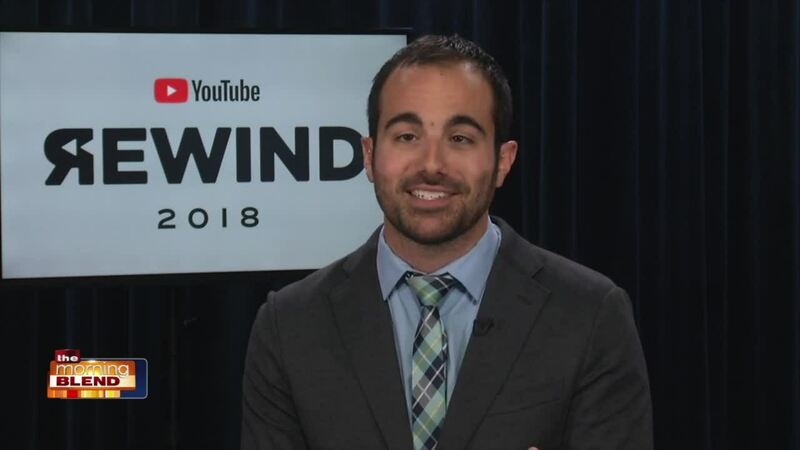 YouTube’s annual Rewind reveals the list of the top ten trending videos that captured the spirit of the year and were celebrated by people around the world. This year was full of surprises and pop-culture phenomena that represents the amazing variety of creativity brought to YouTube each day. To determine the top videos of the year, YouTube looked at the many ways people interact with videos to identify the ones that everybody was talking about in 2018.